A signal responsible for nuclear import is encoded by amino acid residues 608-625 (RkcyeagmtlgaRKlKKl) in the hinge region and is functionally similar to the bipartite nucleoplasmin nuclear localization signal (NLS). Mutational analysis showed that both basic parts of this nucleoplasmin-like sequence (shown in bold letters) contribute to the nuclear targeting of the AR (Jenster et al. 1993). It is possible that these portions of the AR are hidden but become exposed to mediate nuclear transport of the receptor following hormone binding. In addition to providing the NLS for transport into the nucleus, the hinge region of the AR is also a surface for interaction with a number of proteins that modulate the transcriptional activity of the receptor. Among them are filamin A, a 280-kDa actin-binding protein (Loy etal. 2003), Ubc9, ahomologue of the class E2 ubiquitin-conjugating enzymes (Poukka et al. 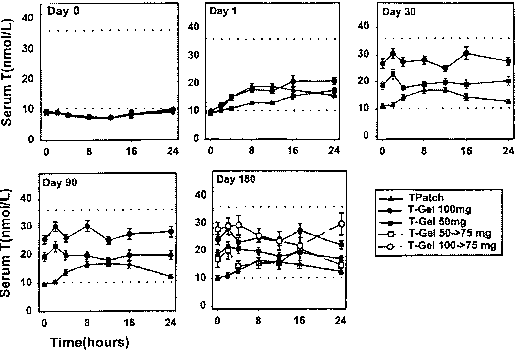 1999) as well as a 75 kDa protein termed p21-activating kinase 6 (PAK6) (Lee et al. 2002). All these proteins bind to the hinge region of the AR to negatively regulate the transactivating function of the receptor. Negative regulation of the AR function is not a universal feature of all the proteins interacting with the NLS. The RING finger protein SNURF that binds to a region overlapping the bipartite NLS and the DNA binding domain does not inhibit transactivation by the receptor. On the contrary it enhances transactivation by the receptor and facilitates AR import to nuclei while retarding its export on hormone withdrawal (Moilanen etal. 1998; Poukka etal. 2000b). Interestingly, some point mutations in the zinc finger region of the AR observed in patients with partial androgen insensitivity syndrome or male breast cancer impair the interaction of AR with SNURF and render the AR refractory to the transcription-activating effects of SNURF (Poukka etal. 2000a).